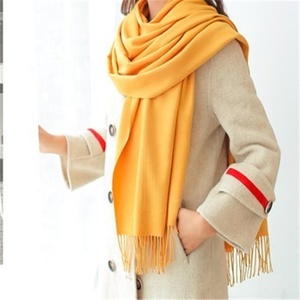 3 YRS Shaoxing Xugong Textile Co., Ltd.
6 YRS Yiwu Leadays E-Commerce Co., Ltd.
9 YRS Hangzhou JD Textile Co., Ltd.
1 YRS Xingan Wanna E-Commerce Co., Ltd.
5 YRS Suzhou Gshow Textile Co., Ltd.
1 YRS Zhengzhou Ledai Trading Co., Ltd.
6 YRS Yiwu Sixu Imp & Exp Co., Ltd.
2 YRS Yiwu Yitian Trade Co., Ltd.
1 YRS Hangzhou Nidu Apparel Co., Ltd.
1 YRS Hangzhou Miji Trading Co., Ltd.
2 YRS Nanjing Hottrend Textile Co., Ltd.
2 YRS Yiwu Manyue Import And Export Co., Ltd.
4 YRS Yiwu Greefun Import & Export Co., Ltd.
Alibaba.com offers 16,208 pashmina shawl products. 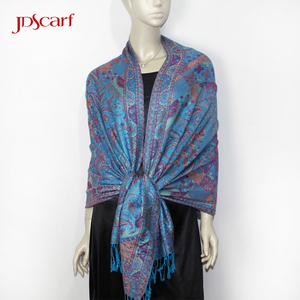 About 76% of these are other scarves & shawls, 6% are scarf, hat & glove sets, and 4% are silk scarves. 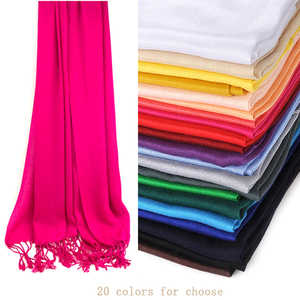 A wide variety of pashmina shawl options are available to you, such as free samples, paid samples. 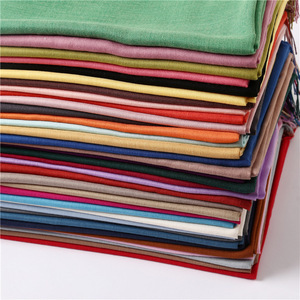 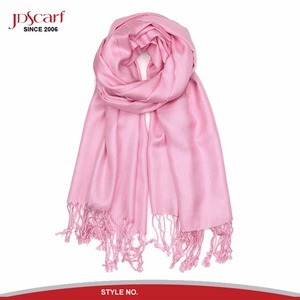 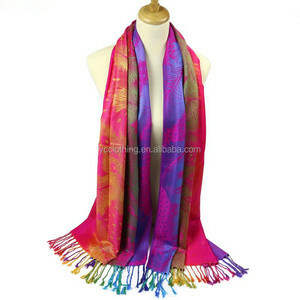 There are 16,208 pashmina shawl suppliers, mainly located in Asia. 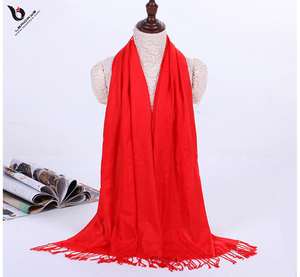 The top supplying country is China (Mainland), which supply 100% of pashmina shawl respectively. 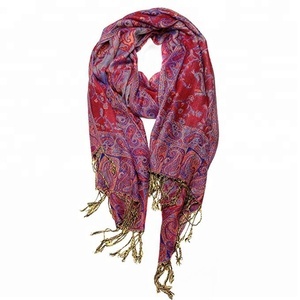 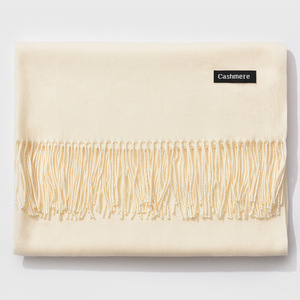 Pashmina shawl products are most popular in North America, Western Europe, and Eastern Europe. 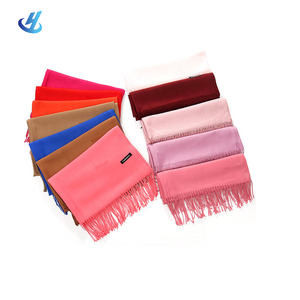 You can ensure product safety by selecting from certified suppliers, including 1,087 with Other, 319 with BSCI, and 282 with ISO9001 certification.